Come meet FC Members Jackie Olive and Nubar Alexanian as they screen their films at the Salem Film Festival! SYNOPSIS: Lennon Lacy, an African American teen, was found hanging from a swing set in Bladenboro, North Carolina, on August 29, 2014. 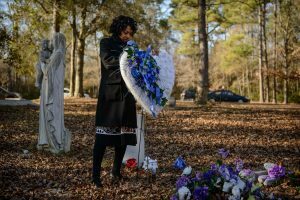 When the local authorities rule his death a suicide, his mother leads a fight to uncover whether her son was lynched. Her search for the truth intersects with an exploration of North Carolina’s history of lynching and racial terrorism and present day stories of communities seeking racial justice and reconciliation. 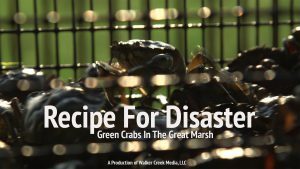 SYNOPSIS: An explosive invasion of green crabs is an ecological catastrophe in the making in four neighboring towns on the Massachusetts coast.